King City is located in the Salinas Valley between the Santa Lucia and Gabilan Mountain Ranges. It is a beautiful area with a rich agricultural history, incorporated in 1911. 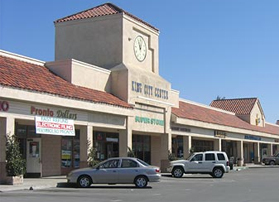 King City is the “Gateway to Monterey County”. With a gentle climate and varied topography, King City and Southern Monterey County offer year-round recreation. The area is home to Los Padres National Forest, spectacular Pinnacles National Park, San Antonio Lake, Arroyo Seco River and San Lorenzo Regional Park.